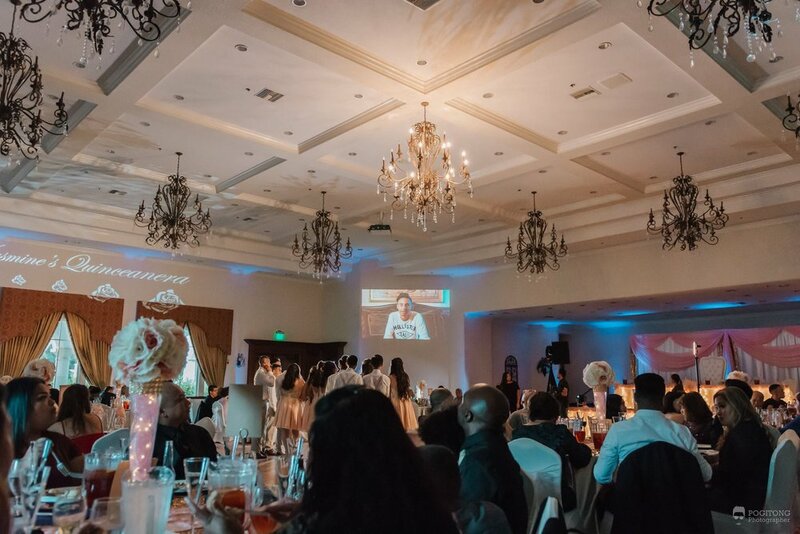 An amazing quince set at one of the best venues here in the Antelope Valley. 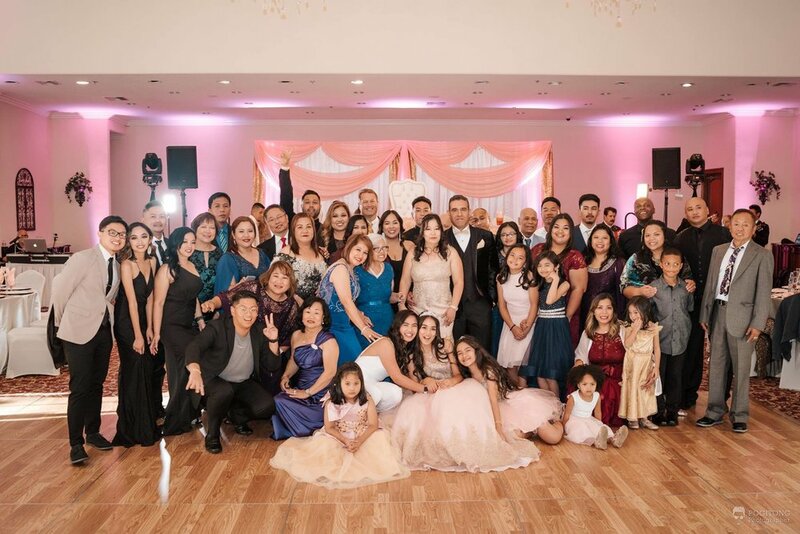 Together with family and guests its a celebration to commemorate Jasmine’s coming of age. Her mom put together the best vendors in the Antelope Valley. The result you can see from the photos from the event. We took the inspiration for the strip using the design from her invitation to create a unique keepsake for her guests. We paired this with an elegant gold backdrop and the results were amazing as always. 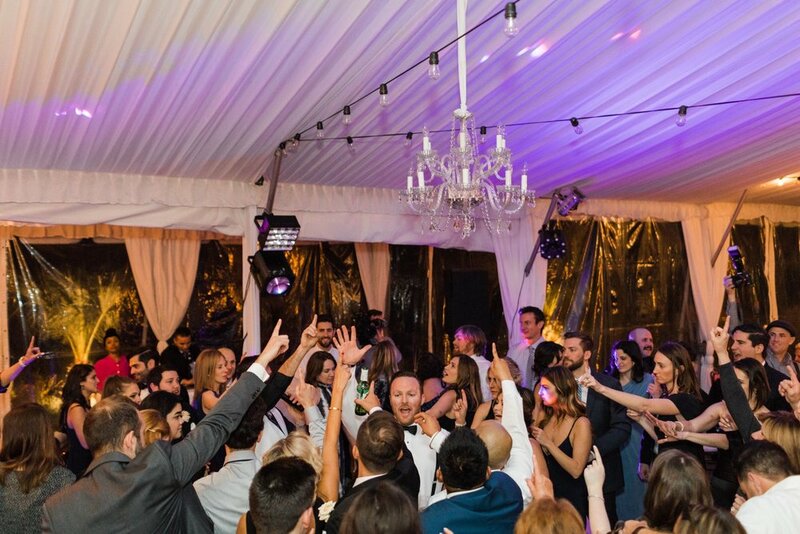 What an amazing time we had preparing for this beautiful wedding at one of the best outdoor venues in Los Angeles. Their wedding was themed around St. Patrick's Day or the "Luck of the Flannery" which added a unique theme to the event. 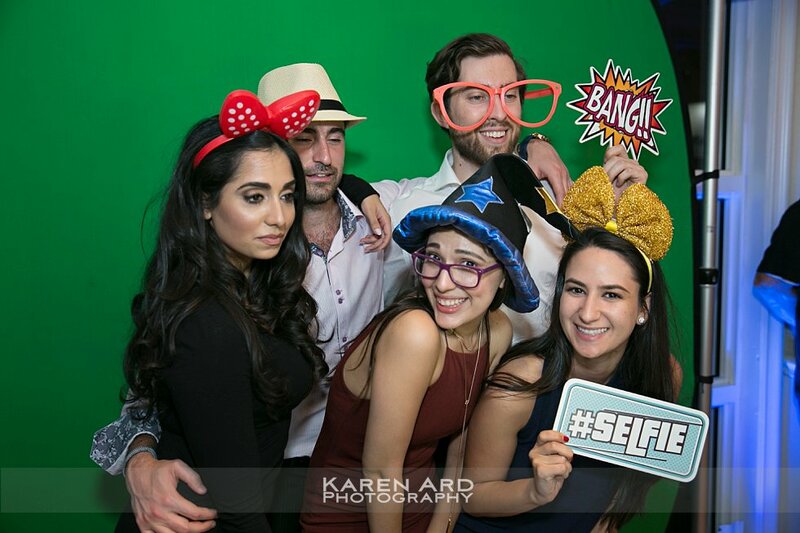 Things to ask before renting a photo booth? 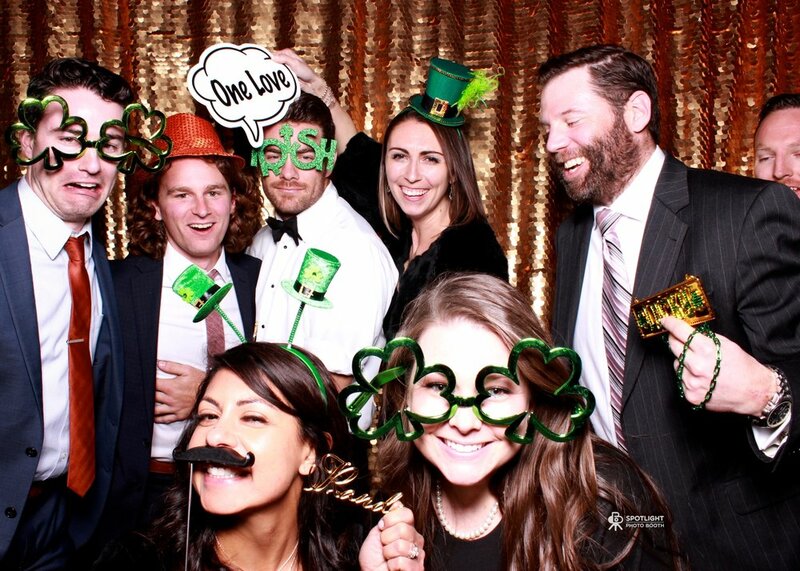 As the popularity of photo booths at weddings and parties continue to grow more and more companies are entering the market, this is good and bad for you the consumer. More companies mean a wider selection of services and price ranges however, it also means there are many more less than reputable companies entering the market as well. 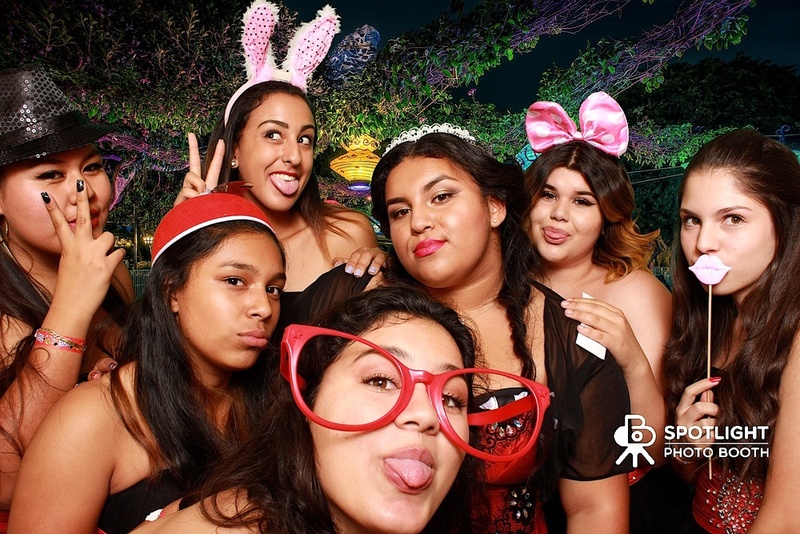 When selecting a company to provide a photo booth for your event you want to find a vendor that will deliver a quality product at a reasonable price. Keep in mind that price should not be the only determining factor. 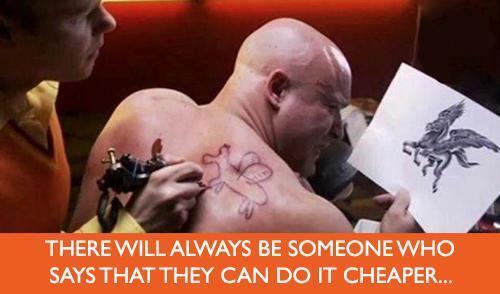 Cheaper companies are often cheap for a reason. If you do your homework and research your photo booth companies well you should have little to worry about at your event. That depends on the vendor, but as a consumer you can request all add-ons be included in the quoted package price. Such add-on items are props, guestbook, online hosting, social media, and customized headers. However, many companies charge extra for these items and that is why you should always ask upfront about what exactly is included in that promotional price. Individually these add-ons can bloat the end cost of the rental package. Price shopping is not always a guarantee of saving money. 4. Can the photo strips be personalized? Yes, most vendors customize the photo strips with names and date. This is called the Header or Strip Design. But here again, ask to see what this looks like. You can request a sample of what the end product will look like. It may not sound like a big deal but these strips are the one thing that guests hold onto long after your wedding or event. It leaves a lasting impression and a reminder of this perfect day…so why not give them the best. 5. Do you offer unlimited photos at the event? If 5 people are in the booth, 5 people should get a copy. For some companies, unlimited means 2 copies per session. That means that out of those 5 people, 2 will get photo strips. Ask the vendor to be specific. 6. Is there an attendant operating the booth all night? 7. Is there a contract? Will you receive a written contract stating the responsibilities of both parties? If your event is important, then your contract should be important as well. We've had calls from frantic clients trying to book us last minute because the photo booth they hired bailed on them 1 week or even days before their event. We have been doing this for the last 4 years and have not had to cancel an event. 8. What kind of back up plan do you have in place in case there is a problem at my event? What will they do if something goes wrong on the day of your event or at your event? Do they have a backup of their equipment? Extra cameras, extra printers, extra flash units, extra paper. These are just some of the things that can break or run out during the event. We have done hundreds of events and believe me things break, computers crash, and printers jam. 9. How busy is their business? The most successful booth companies are booked constantly. Ask to see their work. This will give you an idea of the quality of the work that they do for their clients. The kind of clients they work with and locations determines their capabilities. 10. What kind of equipment do they use? Do they use a DLSR or a webcam? Do they use a dye sub printer or a home inkjet printer? How fast does it print? How does their setup look like? Equipment and setup makes a big difference in the quality and overall experience of your guests. Remember price is a small factor when you consider how important and priceless your event will be. Don't take a chance. Shop smart. We celebrated this black and white themed event with a green screen with dual layouts allowing us to create both portrait and animated gifs. We then projected these images live to a projector by the dance floor. We were approached by the folks from ChemDry to help with their campaign at the Bark at the Park 2016. We decided to create an animated gif roving photobooth to capture owners with their pets on Day 1 and then a roving photobooth on Day 2. Take a look at what we came out with and as always it's the hit of social media for the day. Overall it was a successful campaign with 33,168 total impressions and reached 9,066 just for a couple of hours with one unit for 2 days. ChemDry now has a good source of captured data of dog owners that they can use continually for their email ad campaigns. Having worked hundreds of events and seeing what others have done. The hardest event is always your own. My wife spent the last couple of months planning, coordinating, and getting everything ready for our dearest daughter's 18th birthday. We had approximately 175 guests. 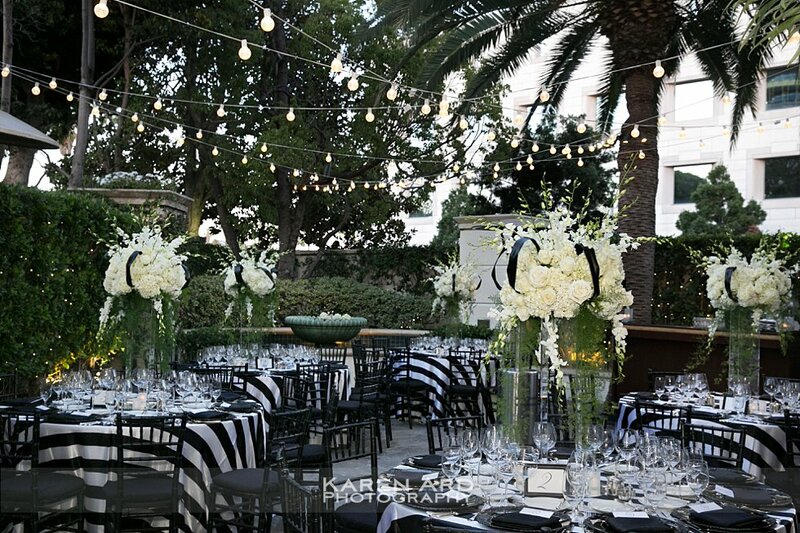 Her theme is black and white and so we opted to also match the theme with two booths that are both black and white. Gray background was used on one booth and Green Screen on the other. We did it again this year. Working with the folks from Propel was quite an experience creating their vision from custom props to our "Red Carpet Experience". 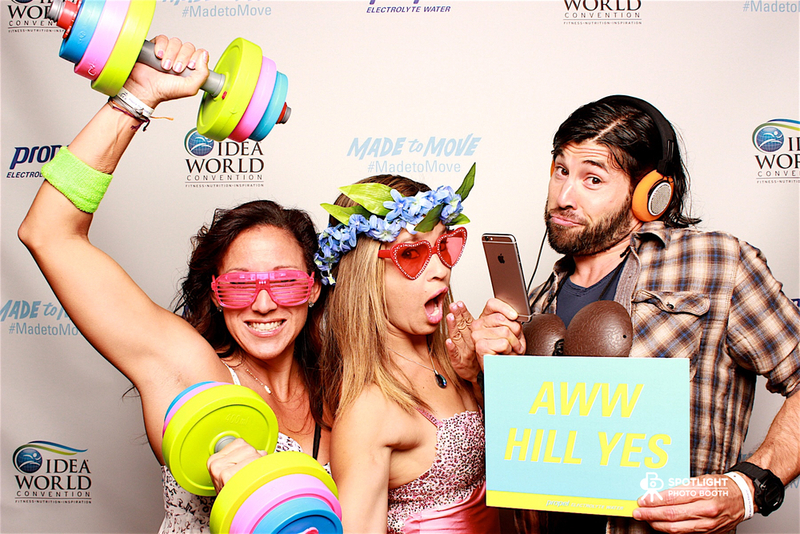 We ended up with an amazing night full of fun, laughter, and great memories for about 2,500 attendees at the World's Largest Fitness Convention's after Party. Buyer Beware. You get what you pay for. What happens when you get tight on your budget and decide to go cheap on certain pieces of your special event? See for yourself. An innocent mistake can cause a disaster for your wedding, birthday, corporate, or special event. Do yourself a favor. Don't take the risk and hire a pro. We were challenged to create a unique magazine cover for this birthday celebration. Since the client was into fishing, we created a unique layout for his event. We utilized his collection of antique fishing poles for props. Another destination event for us this year. This time we got to go to the Bay Area. 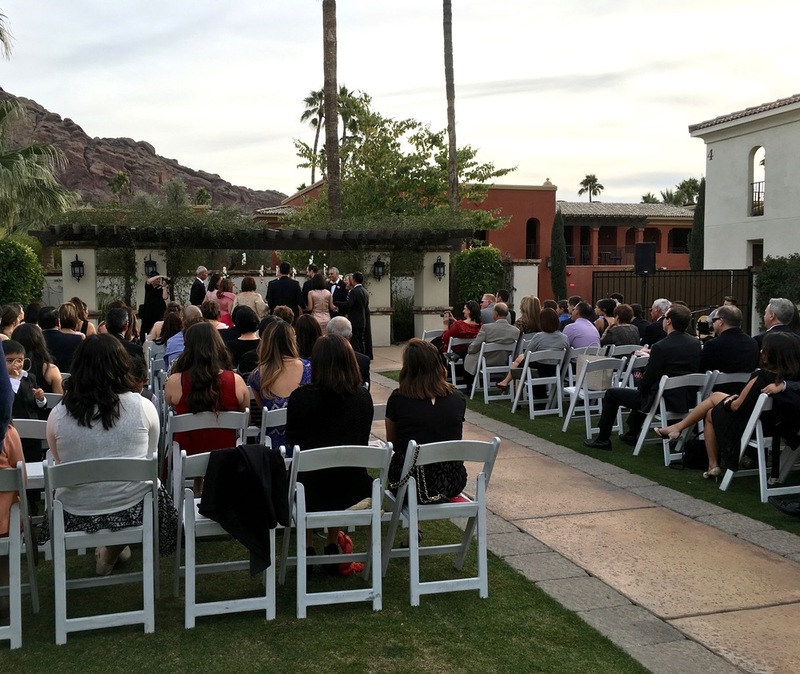 We celebrated with Carissa and about 150 of their closest friends and relatives. 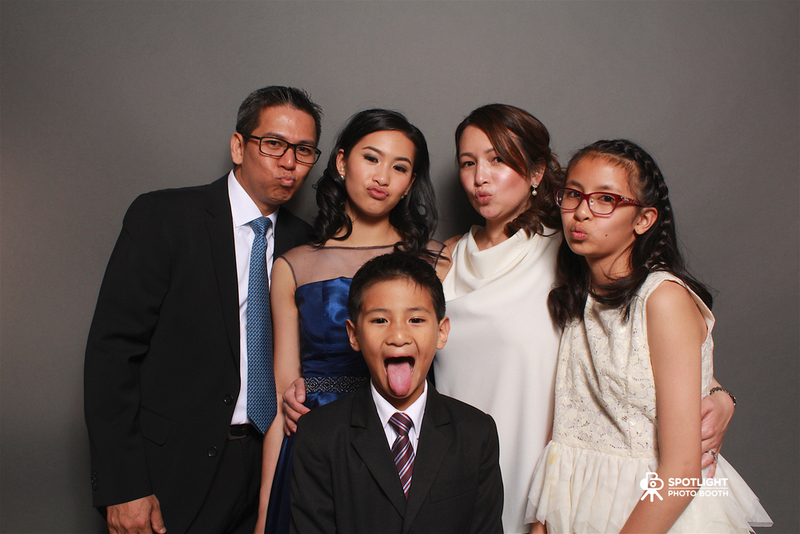 Our client wanted our gray backdrop photo booth and social media capability. We had an amazing opportunity to work at this amazing location. 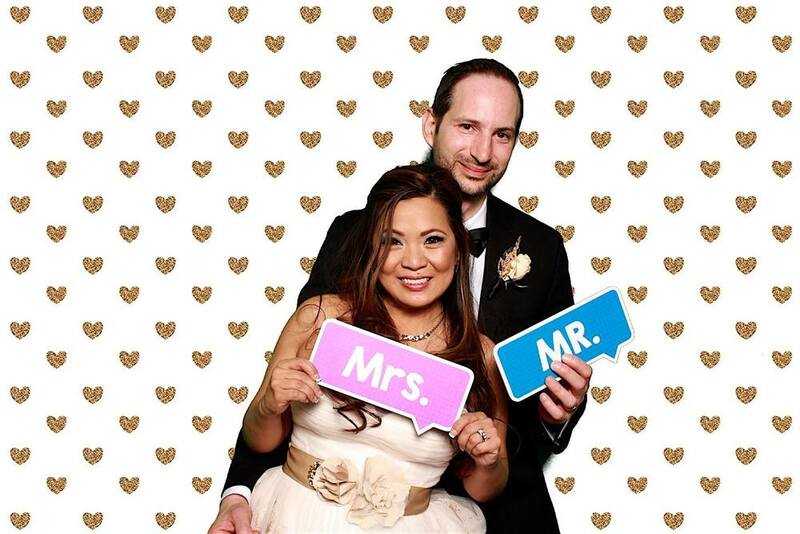 Our client wanted our white backdrop photo booth, social media capability, and a live slideshow. The results you can see for yourself. This is really what we're known for. Making green screen seem like it's not fake even though it is what it is. Once our clients and guests experience what we can do, they automatically see the amazing possibilities. People sometimes get hung up by the look of a green or not so elegant backdrop. But in reality, your guests will not care at all. We know. We have done hundreds of green screen events in the last couple of years. Big and small. What really matters is creating an immersing experience that is truly "one of a kind". 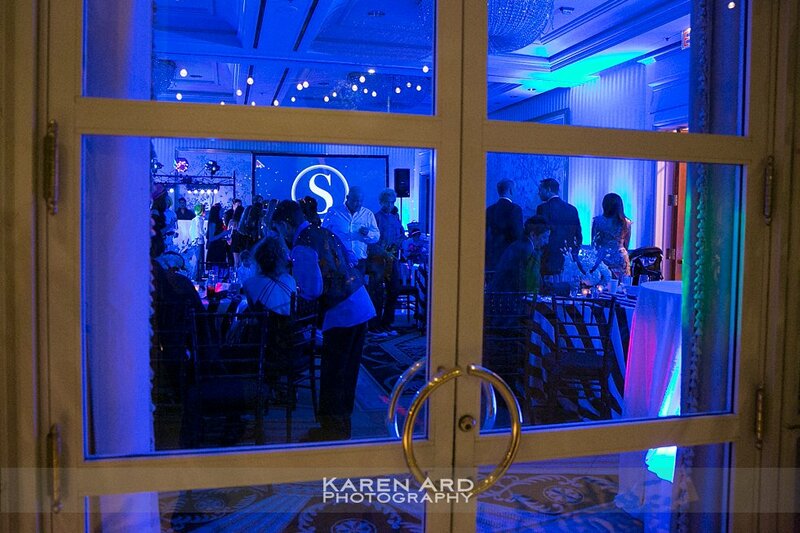 No more boring backdrops but something that fits the overall theme of your event. 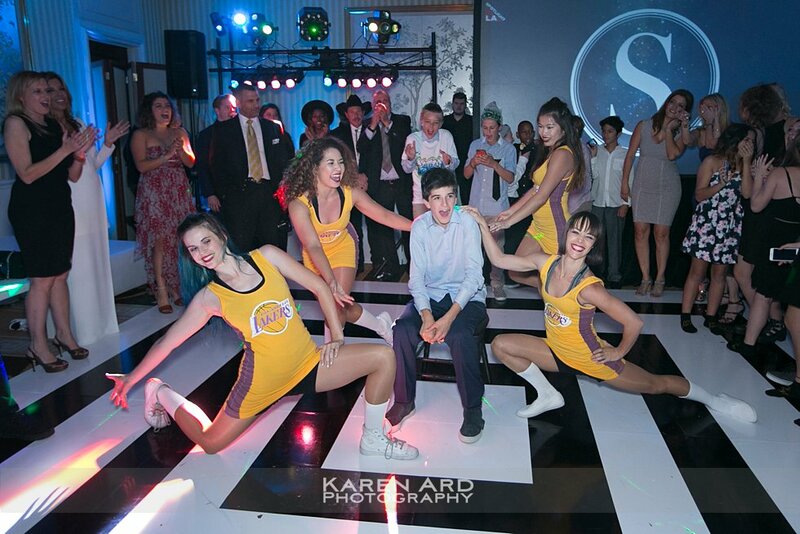 An LA themed Bat Mitzvah with approximately 500 guests. We came out with a creative design to achieve their target theme. Worked with their AV team to allow us to project a live slideshow at the event. An amazing comic book themed Mitzvah like no other. 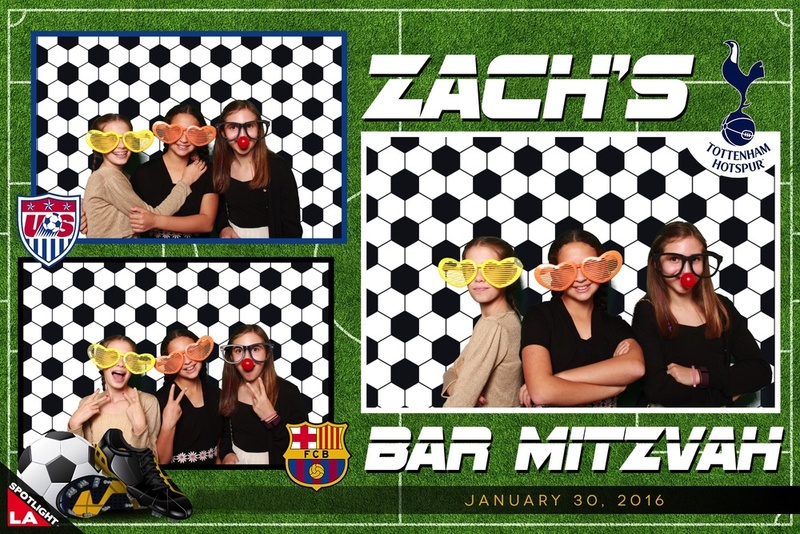 Big soccer fan themed Mitzvah celebration. It's not everyday you get an opportunity to go out of state for a wedding. We packed our bags and headed for the famous Omni Hotels and Resorts in Scottsdale, AZ. Named "One of the most romantic wedding venues in the World" by the Knot and "The most romantic venue ever" by Brides Magazine. 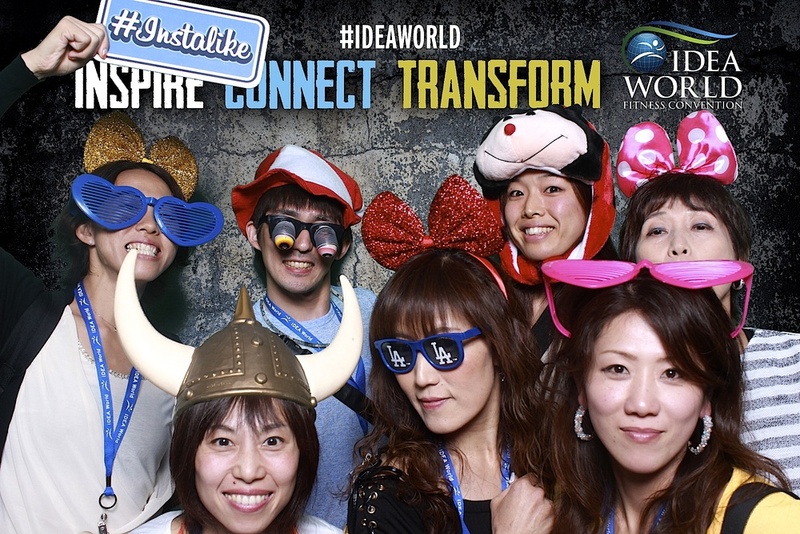 Ideaworld is the largest fitness convention in the world. Boasting 13,500 attendees yearly from around the globe. 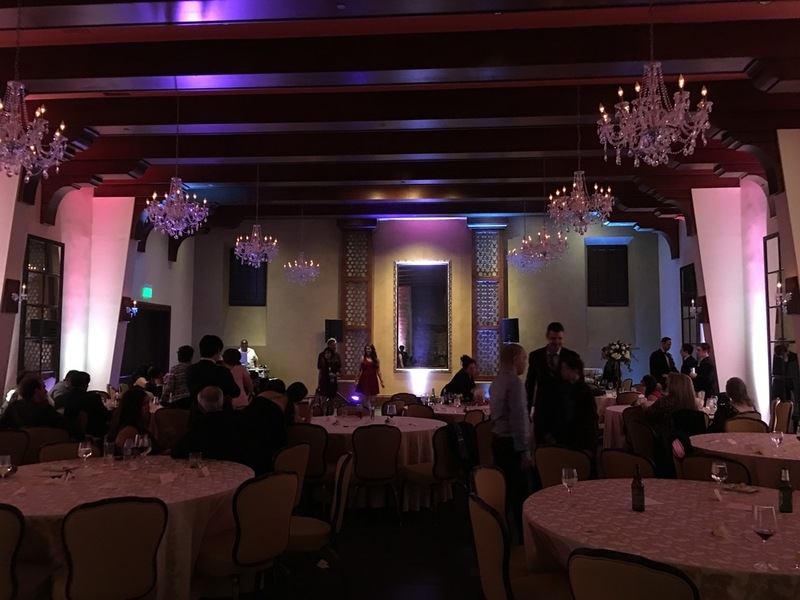 We were privileged to be a part of this year's after party. A "rockabilly" themed night with 200 of her closest family and friends.